Companies Act, 1956 provides the procedure of Liquidation of company which takes time. The main reason being that the Winding up of company involves valuation of assets, approval of creditors, approval of shareholders and approval of High Court. Now two different laws govern the winding up of company. When a liquidation order has been passed by Adjudicating Authority, no suit or other legal proceeding shall be instituted by or against the corporate debtor. The liquidator may institute suit or other legal proceeding prior to the approval of the Adjudicating Authority on behalf of the corporate debtor. 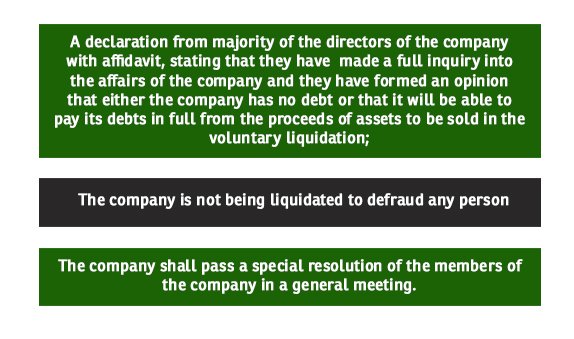 The order for liquidation under this section shall be deemed to be a notice of discharge to the officers, employees and workmen of the corporate debtor, except when the business of the corporate debtor is continued during the liquidation process by the liquidator. 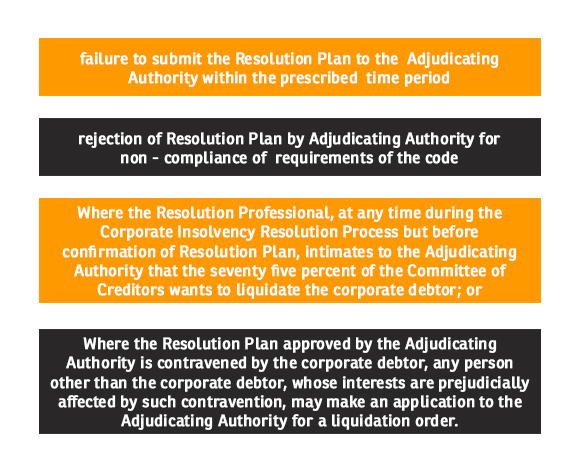 When the Adjudicating Authority passed an order for liquidation of the corporate debtor under section 33, the Resolution Professional appointed under Corporate Insolvency Resolution Process shall act as the liquidator for the purposes of liquidation unless replaced by the Adjudicating Authority. The Adjudicating Authority may direct the Board to propose the name of Insolvency Professional to be appointed as a liquidator. The Board shall propose the name of another Insolvency Professional within ten days of the direction issued by the Adjudicating Authority. The Adjudicating Authority on the proposal of the board shall by an order appoint Insolvency Professional as a liquidator. On the appointment of a liquidator, all powers of the board of directors, key managerial personnel and the partners of the corporate debtor, shall cease to have effect and shall be vested in the liquidator. 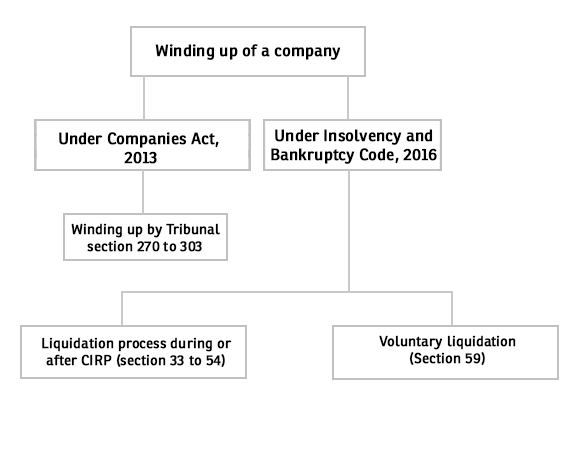 A corporate person who has not committed any default may liquidate itself voluntarily and may initiate voluntary liquidation proceedings under section 59 of the Insolvency and Bankruptcy Code, 2016. Provided that if a company owes any debt to any person, creditors representing two thirds in value of the debt of the company shall approve the resolution passed by members within seven days of such resolution. Where the affairs of the corporate person have been completely wound up, and its assets are completely liquidated, the liquidator shall make an application to the Adjudicating Authority for the dissolution of such corporate person. Shweta Gupta from MUDS MANAGEMENT is recognized among the most-respected, knowledgeable and yes, pocket-friendly as well.